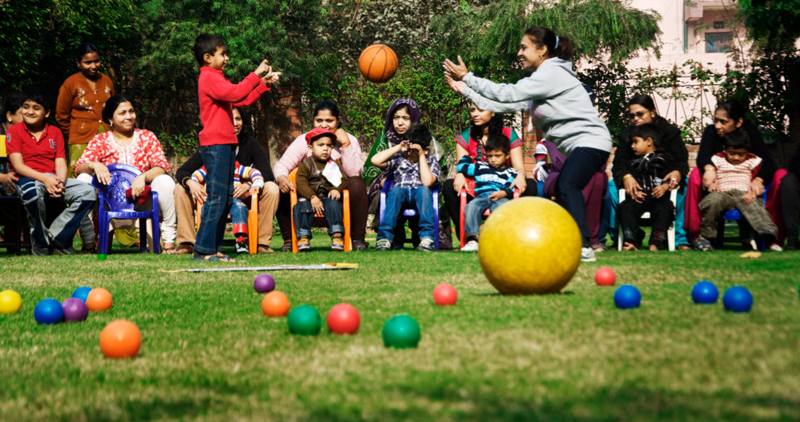 Support our supported living via GLOBAL GIVING today! 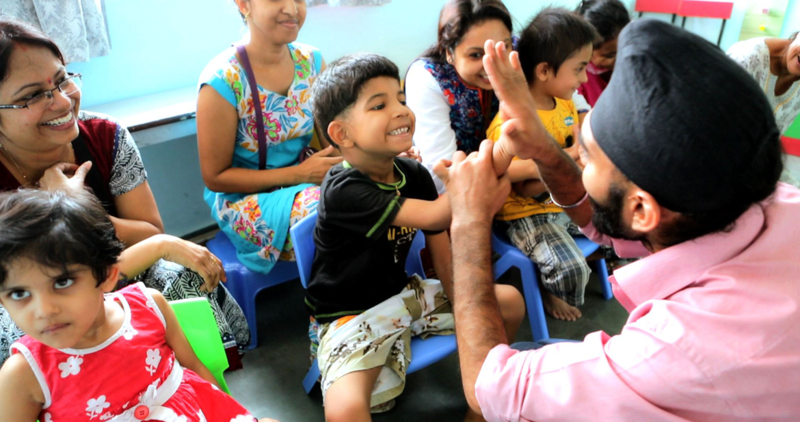 AFA partners with Amazon. 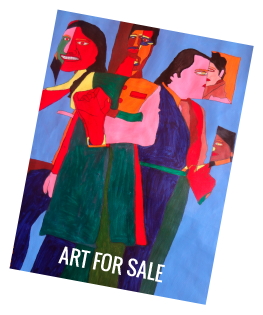 See our #Wishlist today! 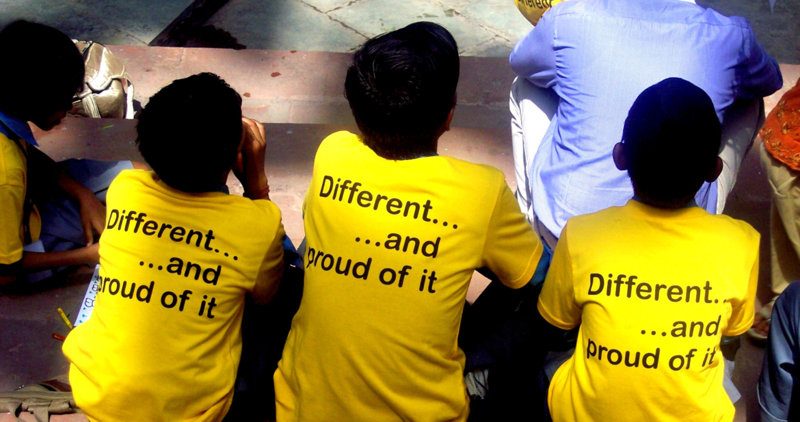 and seeks to provide equal opportunities for all. 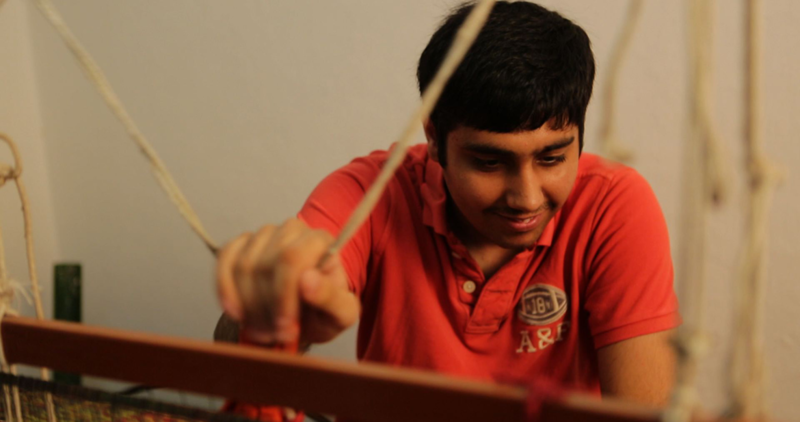 autism to live as fully participating members of the community. 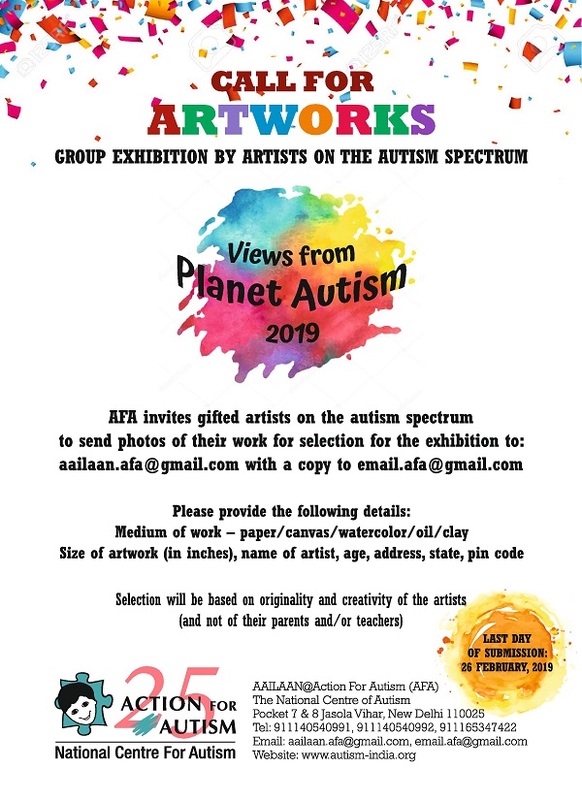 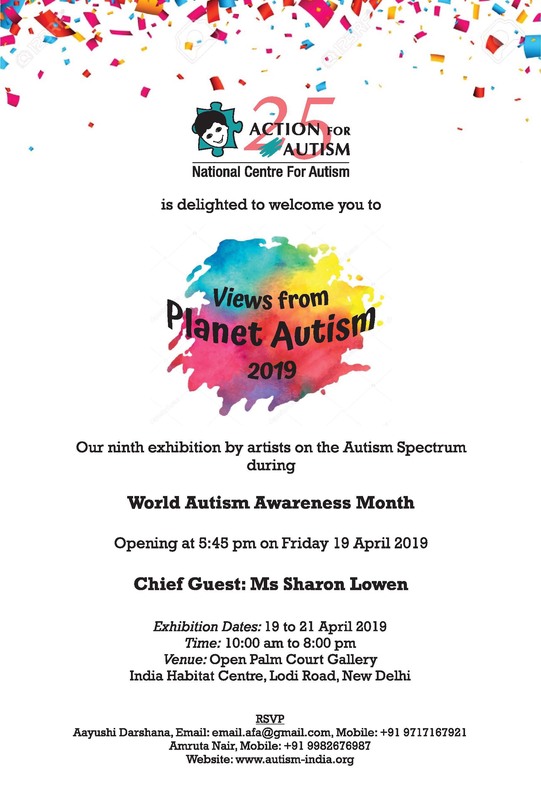 Views From Planet Autism 2019: CALL FOR ARTWORKS!!! 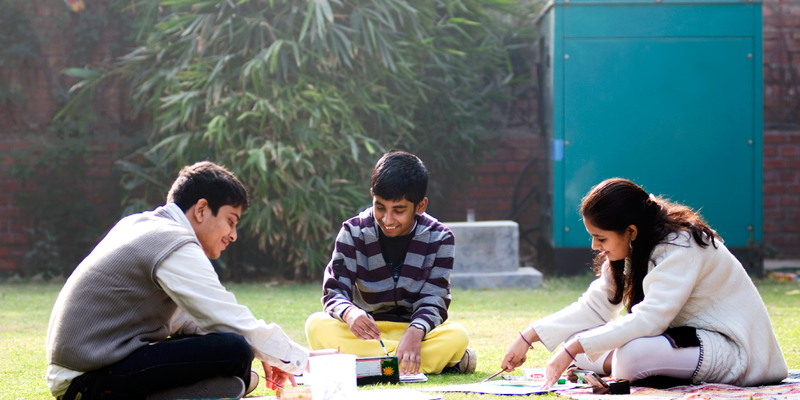 We are national not-for-profit organization that pioneered the autism movement in India and South Asia. 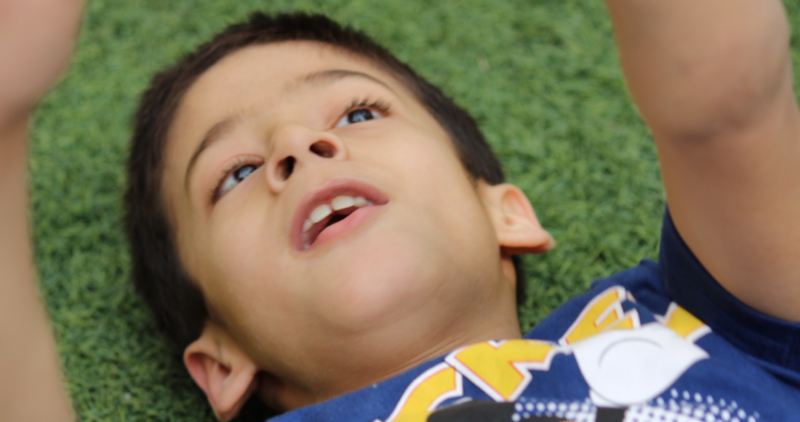 We striveto access the rights of individuals with autism and their families.